Words can build or break. A kind word spoken at the right time can change someone’s life …for good! We remember kind words. 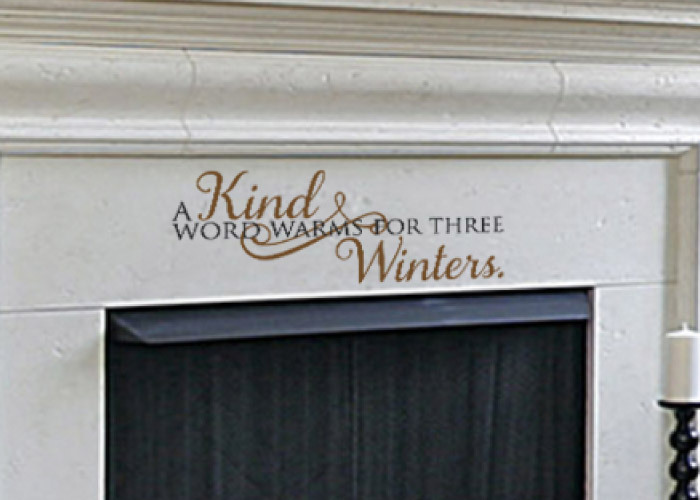 At Decorative Lettering, we have wall words that make your walls look amazing and encourage friends and family at the same time! 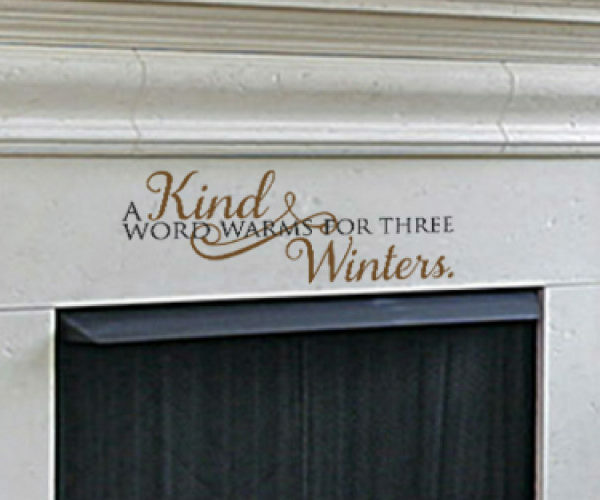 ‘A kind word warms for three winters’ wall letters are just an example of what we have. 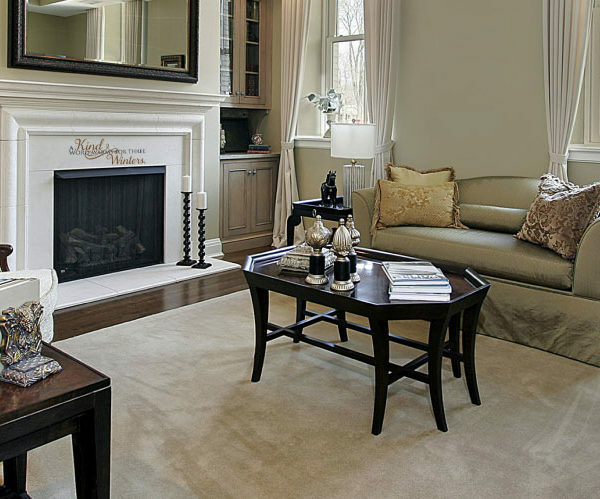 These ones in particular look great in the living room that can also double up as a family room. They tie in well with the cushions, the coffee table, and the lamp stands. The carpet adds an interesting texture to the room that blends in well with our wall lettering. As the family gathers to watch the flat screen television mounted on the wall, the focal point will be a reminder on the importance of kindness! Are you looking for unique and affordable wall decor? Try WiseDecor products. Select from our vast quote library or submit a favorite. We also work with custom wall quotes. 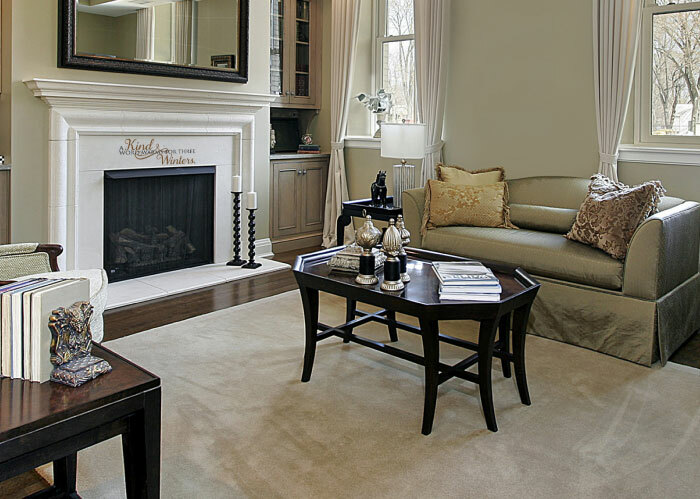 Use our previewer to make sure that you have selected the right color, style and size for your wall space. Our designers are good at what they do: you will receive high quality wall letters that will inspire your family to enjoy life! 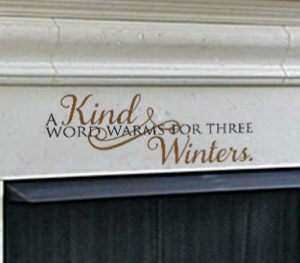 Our wall words are durable. You shall enjoy them all year round, every season. Application is easy: simply peel the back sheet and stick the adhesive onto the wall. Do call or email. We would love to hear from you!